Feb. 25, 2010 -- Arkansas State University-Jonesboro will celebrate W omen’s History Month throughout the month of March. Special presentations include a live musical theatre work from the Core Ensemble, “Ain’t I A Woman?" The production celebrates the lives and times of four powerful African American women: novelist and anthropologist Zora Neale Hurston; folk artist Clementine Hunter; former slave and abolitionist Sojourner Truth; and civil rights activist Fannie Lou Hamer. The production will take place on Wednesday, March 3 at 7:30 p.m. in Riceland Hall, Fowler Center, 201 Olympic Dr. The Core Ensemble's production is part of ASU's Lecture-Concert series. In celebration of Women’s History Month, the Core Ensemble will also present two residency programs at ASU on Wednesday, March 3. The first program will focus on the History of African American women’s struggles and will be held from 10-11:30 a.m. in the Spring River Room, Student Union. The second program will take place in Fowler Center's Riceland Hall from 1-2:30 p.m. and will be a presentation for theatre students and other interested parties. The ensemble will present an excerpt from “Ain’t I a Woman!” followed by a question-and-answer session. 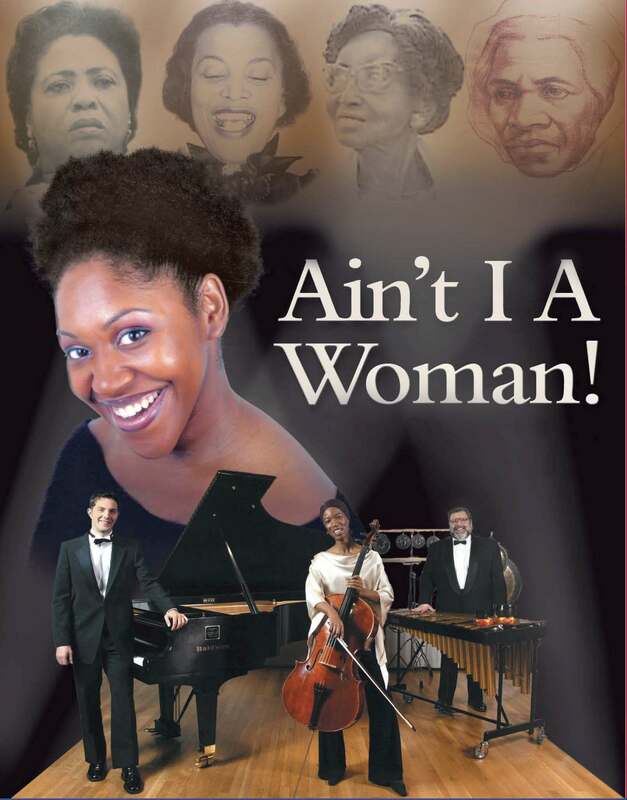 The residency programs will be followed by the full presentation of “Ain’t I a Woman” at 7:30 p.m. in Riceland Hall, Fowler Center. All performances by the Core Ensemble are free and open to the public. 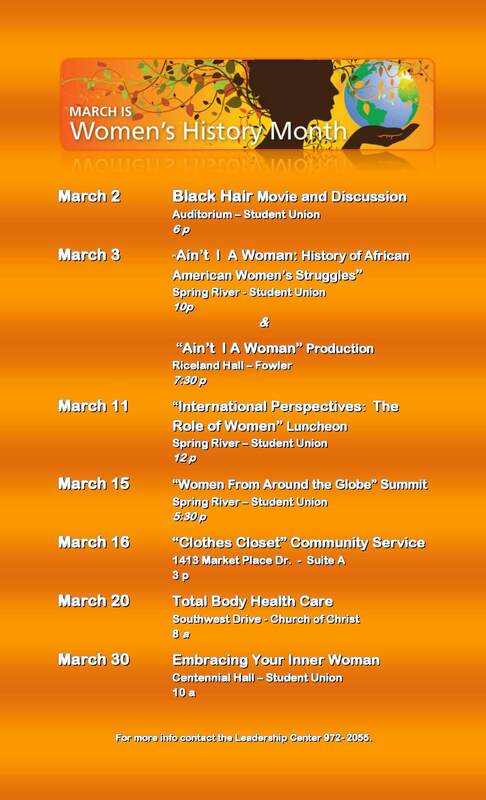 The Women's History Month celebration will kick off with a film and discussion on Black hair. 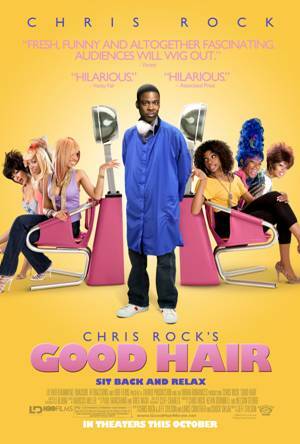 The fil m, “Good Hair,” a documentary by Chris Rock, will be screened in the Reng Student Services Center/Student Union, 101 N. Caraway Road, in the Student Union Auditorium at 6 p.m. on Tuesday, March 2. 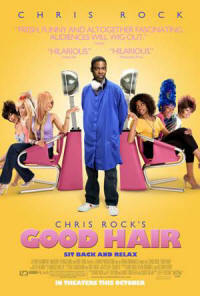 The audience will review the documentary and discuss the issues of hair--if it should be regarded as a crown or burden. On Thursday, March 11, the “International Perspectives: The Role of Women” luncheon will be held in the Spring River room of the Student Union at 12 p.m. The luncheon will feature the experiences of the international faculty, staff, and students in a discussion on the role of women in the family, in education, and in the workforce in their various countries. On Monday, March 15, the “Women From Around the Globe” summit will be held in the Spring River room of the Student Union at 5:30 p.m. The summit will expose students, faculty, staff, and community members to various issues that women from around the globe are facing and how these diverse groups of women are responding. On Tuesday, March 16, “The Professional Clothes Closet” community service will take place at 1413 Market Place Drive., Suite A, at 3 p.m. The community service event is a volunteer project that allows any person the opportunity to give back to the community through a donation of time and/or clothing to Women Entering the Workforce. A Total Body Health Care drive will be on Saturday, March 20, at the Southwest Church of Christ, 1601 James St., at 8 a.m. Participants can receive a free health screening by coming to this event. “Embracing Your Inner Woman” will conclude the Women’s History Month celebration in Centennial Hall of the Student Union at 10 a.m. on Tuesday, March 30. The event is designed to celebrate and honor women by embracing their beauty. For more information on any event, contact the Leadership Center at (870) 972-2055.